It's hard to imagine life without coffee. The stuff has an uncanny ability to slip itself into any type of meal, at any time of day, and into any type of social situation. But in spite of the fact that Americans drink about 150 billion cups of it each year, we should remind ourselves that consuming coffee is a relatively new habit. Tobacco smoking has been around for thousands of years. Making opium is virtually a Stone Age technology. Drinking coffee, by contrast, is only one thousand years old. While Sufi monks were the first to popularize the habit around 1000 AD, it wasn't for another six hundred years or so that coffee drinking got going in the West. European pharmacopeias up until then had included intoxicants, sedatives, and even psychedelics. None of this prepared them for caffeine. While some complained about the insomnia, and others worried about the potential sexual side effects, the vast majority of Europeans were completely enamored with the caffeine buzz. They lauded its ability to deter drowsiness, enhance memory, and suppress the appetite (a particularly useful effect in an age when famine always lurked around the corner). Most of all, they praised coffee's mood-enhancing qualities. Coffee promised its drinkers the best of both worlds; you got the fun of the tavern without the awful hangover the next day. They weren't so excited about coffee's distinctive taste. Contemporaries described it as a "syrup of soot" and an "essence of boiled shoes" that "smelled like old crusts and leather" with a mouth-feel akin to "puddle water." Critics likened coffee to the black waters of the mythological River Styx of ancient Greek legend, which dead souls crossed to enter the underworld. 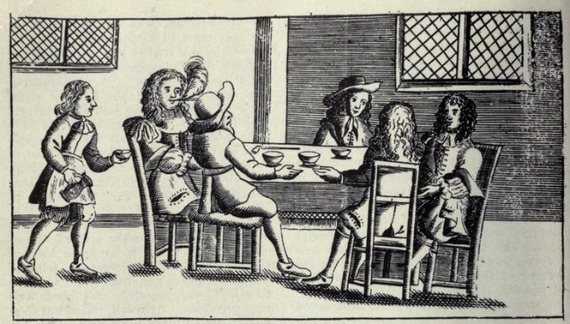 Did these seventeenth-century coffee-haters have a point? I was curious to find out. Luckily, I realized I could prepare my own in four easy steps. Find some beans. 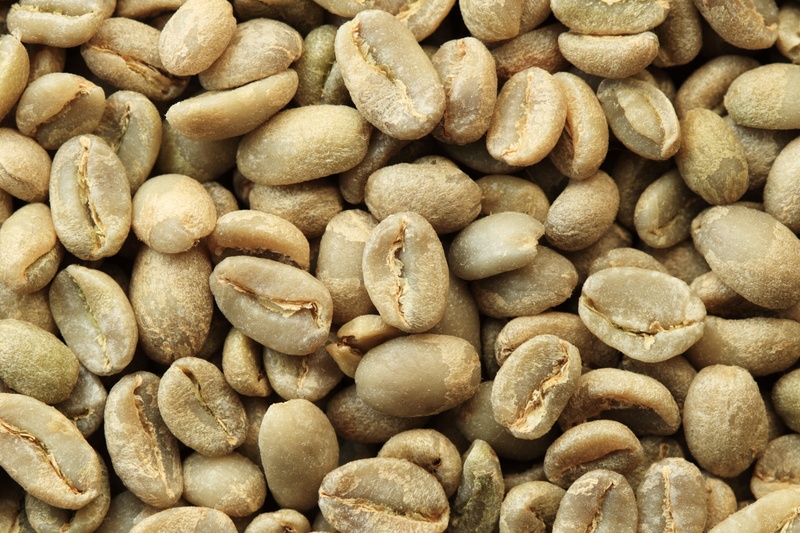 Until the first European coffee plantation was established in Java around 1700 AD, the entire world's coffee beans were grown in Ethiopia and southern Yemen. Most coffee shops today don't offer unroasted beans, but eventually I managed to find some at a specialty roaster down the street. Roast your beans over a fire. After the arduous journey from the Arabian city of Mocha -- center of the early modern international coffee wholesale market -- to Europe, it was time to roast those beans. This was done the old fashioned way: in a frying pan or skillet over a fire. Now, this sounds easier than it actually is. Once you get your fire going, briskly stir your beans in the skillet until you hear them begin to "crack," sort of like popcorn. But keep those babies moving, the whole process happens in a matter of minutes and it's frighteningly easy to unevenly roast them. I completely burned my first batch. I had marginally better success once I resorted to the stove. 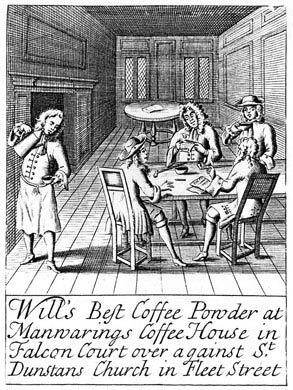 No wonder people wanted to entrust this task to the experts; as early as 1700, merchant-roasters began to market their own "brands," which they distributed to popular coffee houses around town. Grind and boil your coffee beans. Once the beans were roasted, they were ground in a mortar, strained in a sieve, and then boiled for about 15 minutes. There was no such thing as a 17th century espresso; that wouldn't be available for another two hundred years. The finished product was a lot closer to thick, unfiltered Turkish coffee. And the potency? That's hard to tell. 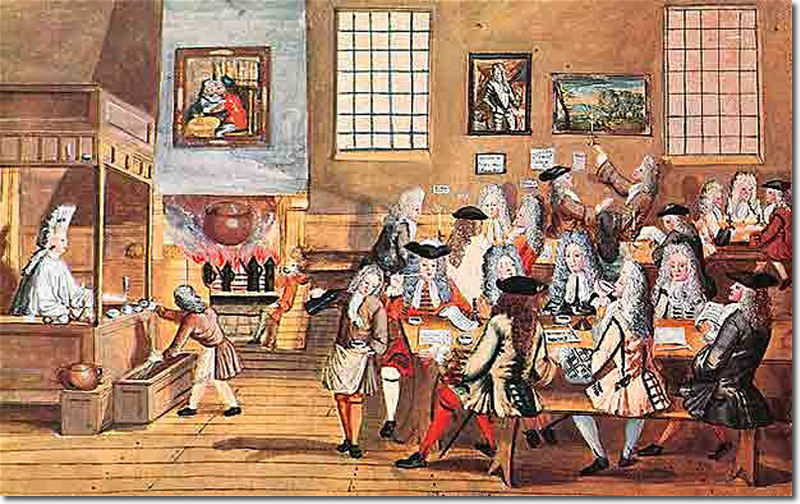 Historians estimate that the typical 17th century cup of coffee was made using one or two ounces of coffee to three or four cups of water. Compare that to the single drip we enjoy today, which uses about one ounce of coffee to 1 and 1/2 cups of water. It's pretty safe to say that we're a lot more caffeinated in the 21st century. Drink your coffee. At last, drink your coffee in a small, shallow "dish" -- the handles evolved a little bit later. Although my coffee tasted a little smoky and burned, and the texture was decidedly muddier than the stuff I'm used to, I did detect some nice fruity notes from the freshly roasted beans. This certainly wasn't the best cup I've ever had, but it was far from the worst. Am I giving 17th century coffee too much credit? That's entirely possible. A bean's journey from Mocha to London could take weeks, even months. And since coffee was in such high demand and quality beans were hard to come by, unscrupulous coffee sellers were frequently accused (with good reason) of reusing beans or mixing them in with dirt and twigs to stretch out the product. Try to simulate these historical conditions at home, if you dare. But my local coffee shop won't be losing my business anytime soon.